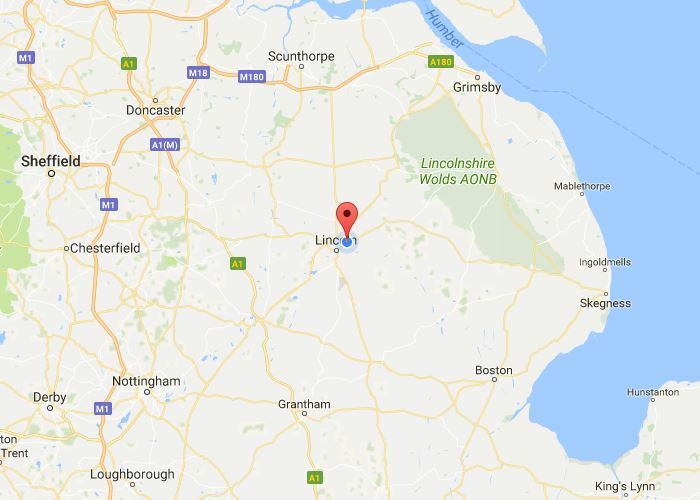 My QTH (Location) is in the north of Lincoln in the county of Lincolnshire,UK (IO93RF). I am at an elevation of 143ft above sea level on top of a hill with a clear view all around. This works well for working 2m & 70cm.